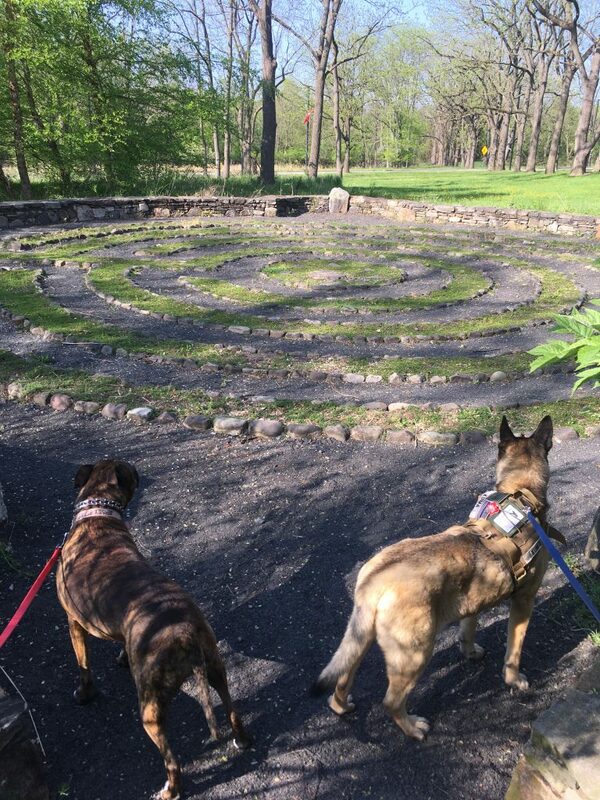 Owners/attendants are responsible for removal and disposal of their dogs’ wastes in the proper receptacles (at this time the Ambler Arboretum does not provide waste bags for your dog). There are trash cans located throughout campus as well as in the visitor’s parking lot. If your dog needs space or someone wanting to pet the dog should ask you before approaching the dog, we ask that you indicate this by tying a yellow ribbon to your dog’s collar or leash. Learn more about the Yellow Dog Project. Now that all of those rules are out of the way, let me introduce you to our first blog dogs Kuma and Jersey. In their highest boughs the world rustles, their roots rest in infinity; but they do not lose themselves there, they struggle with all the force of their lives for one thing only: to fulfill themselves according to their own laws, to build up their own form, to represent themselves. Nothing is holier, nothing is more exemplary than a beautiful, strong tree. 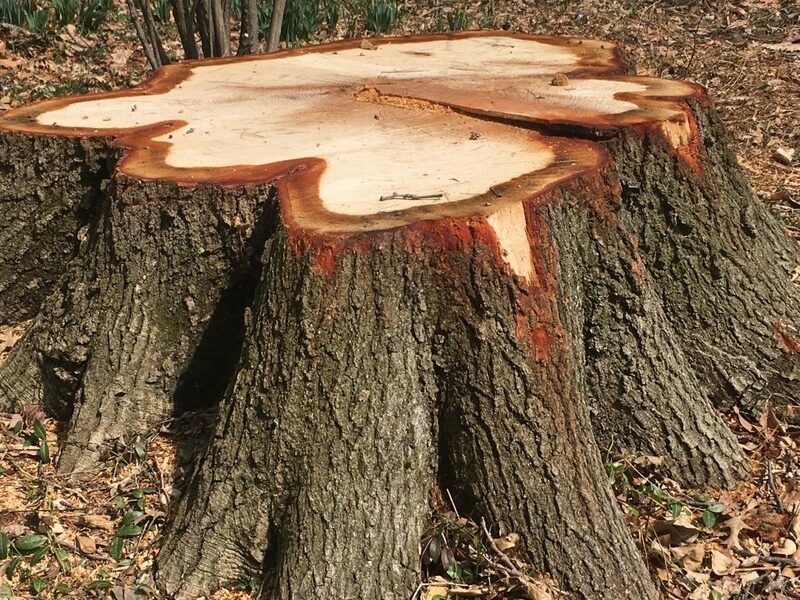 When a tree is cut down and reveals its naked death-wound to the sun, one can read its whole history in the luminous, inscribed disk of its trunk: in the rings of its years, its scars, all the struggle, all the suffering, all the sickness, all the happiness and prosperity stand truly written, the narrow years and the luxurious years, the attacks withstood, the storms endured. In February we had to make a couple of tough decisions. These are decisions we do not take lightly and decisions that we do not make in haste. 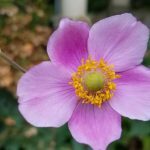 Each season I offer a mid-week walk around the arboretum for anyone interested in seeing what is going on. 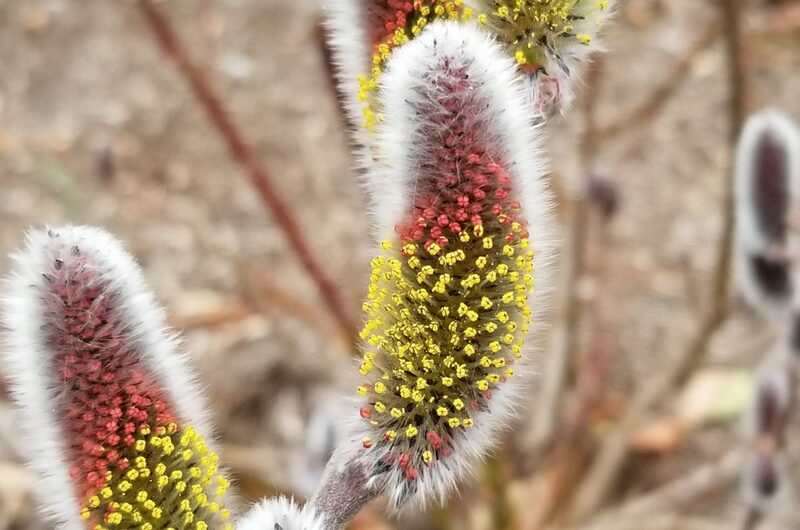 From interesting seed pods and galls to flowers in all colors, here are the finds from today’s March 1, 2018 late-winter walk around. One of the things I am very excited to get to do for the Ambler Arboretum is connect our 187 acres of natural habitat and formal gardens to the greater community. This community includes the students, faculty and staff who work here daily, the students who attend classes here regularly as well as the students faculty and staff from main campus who may not get up this way very often as well as our neighbors in nearby Ambler and our home town of Upper Dublin. I am also privileged to meet people from across the state and the region and to tell them all about the Ambler Arboretum’s terrific history and wonderful displays. 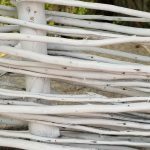 All of this in the hopes of connecting people to our resources and our activities with the goal of creating a community connected to each other and to nature. To prepare for our upcoming March 24 program on Marvelous Maples, I visited Ridge Valley Farm, to learn about their operation and to see a maple-sugaring operation up close. Jim and Sue Myers are enthusiastic syrup producers that have turned a hobby into a full-fledged agricultural enterprise. We are thrilled they will be joining us for the free March 24 Marvelous Maples Celebration and hope you will be able to join us as well. 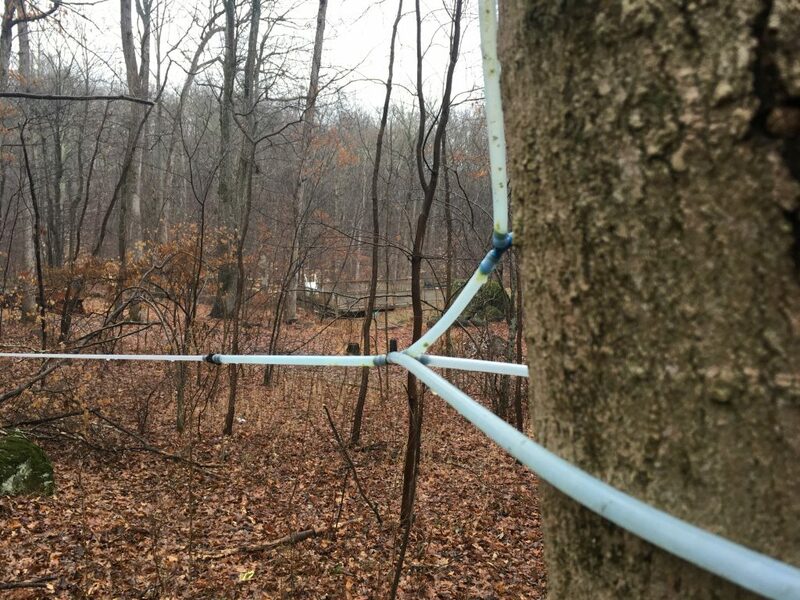 We will have syrup tastings, a walk and talk so you can learn how to identify sugar maples and other maples, as well as information and demonstration on how to tap your own trees and make your own syrup. Not only will Ridge Valley Farm be here but our own Temple Ambler Student Organization – the Food Forest Club will be offering activities throughout the event. We are really excited to host Jim and Sue here. According to the Myers’ their Ridge Valley Farm is a 30 acre farm near Green Lane, PA where the trees grow naturally and are free-range. Although they are not certified organic their maple syrup contains nothing but pure sap. Their trees are never sprayed or fertilized. The syrup is graded according to USDA standards and they are liscnsed by the PA Department of Agriculture. They carry a full line of grades and sizes of syrup as well as maple products such as maple coated nuts, maple granola, maple sugar, maple cream and maple sugar candy. While they are here they will have products available for sale and will have syrup to taste. And, if the weather is right, they may even have some maple cotton candy available! The other day I was asked to identify a plant by a verbal description. Now as a horticulturist and an educator, this is nothing new. Sometimes I am lucky enough to be able to decipher the clues and come up with an answer. Most other times, however, I need some assistance in the form of a visual. My answer to any “is it a weed?” question is almost always – do you like it where it is? And if they do – well then it is not a weed (with some invasive plant exceptions) because a weed is simply a plant you do not want growing where it is. But rarely is this a sufficient answer for the asker. 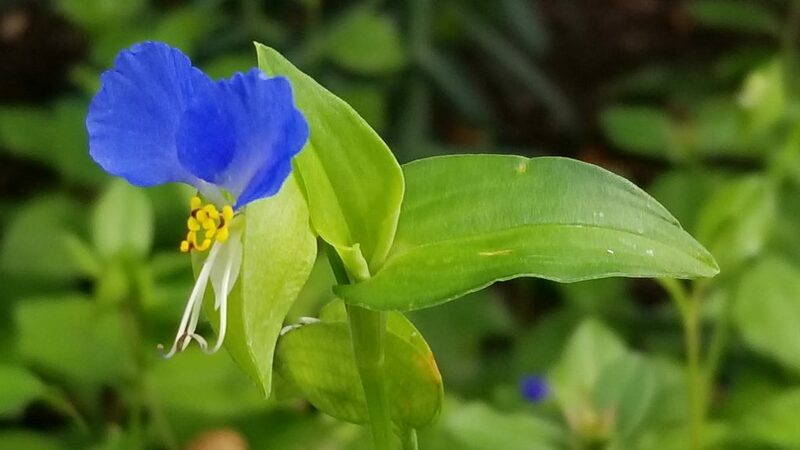 They want to know: Is this a weed? Should I pulling it out? Would I be mortified if a horticulturist stopped by and saw this growing in my yard? DOES IT NEED TO BE ELIMINATED IMMEDIATELY? In this case I needed a visual. Could it be the ornamental pumpkin on a stick (Solanum aethiopicum)that is popular around the fall holidays (and, incidentally, actually an eggplant)? Or perhaps even Chinese Lanterns (Physalis alkekengi)? Or maybe even the bur cucumber (Sicyos angulatis)? These all ran thorough my mind but I couldn’t answer the question based on the description alone – I didn’t have the right mental picture. I will be the first to admit that I am not the greatest fan of summer. Give me snow and mountains and a chill in the air any day over 95 degrees and 95% humidity. But… the flowers and fruits of summer are hard to beat and I have never been a fan of air conditioning. I am so lucky to live in an area where I get to experience all the wonders of each season. 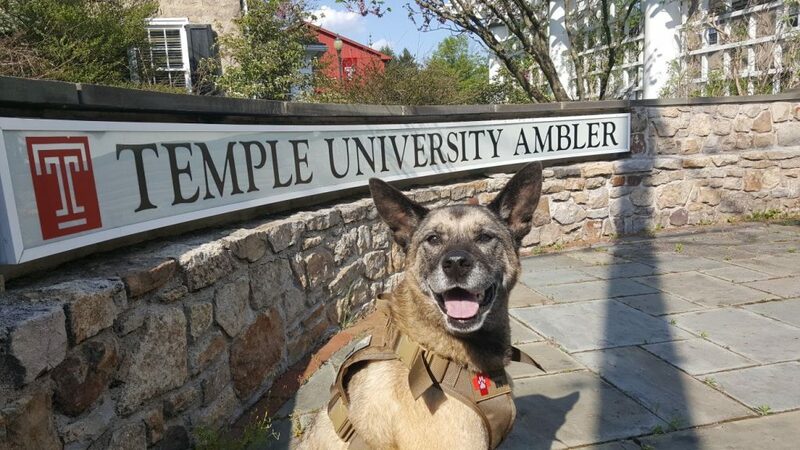 As I begin here as Director of the Ambler Arboretum of Temple University this summer I get to learn more about the University, the College, the faculty, the staff, the students, the facilities and the gardens. There is a lot of learning I must do. But that is just fitting isn’t it? I now have the privilege of leading this garden of learning. So I head out into the heat and explore, and meet with people and listen and examine. I brainstorm and I listen some more. And I discover each nook and cranny. I try to spend time working with the volunteers, so generous with their time each Tuesday morning. I observe how this space is used. Who is visiting? When? Why? How long? I am learning who is passionate about this space – about its amazingly rich history and the excitement over its potential. I am learning who is involved and who would like to be involved. At times it can be overwhelming. Other times it is inspiring. And sometimes it is possible to find the calm beautiful spot in the garden to reflect on all I have learned. 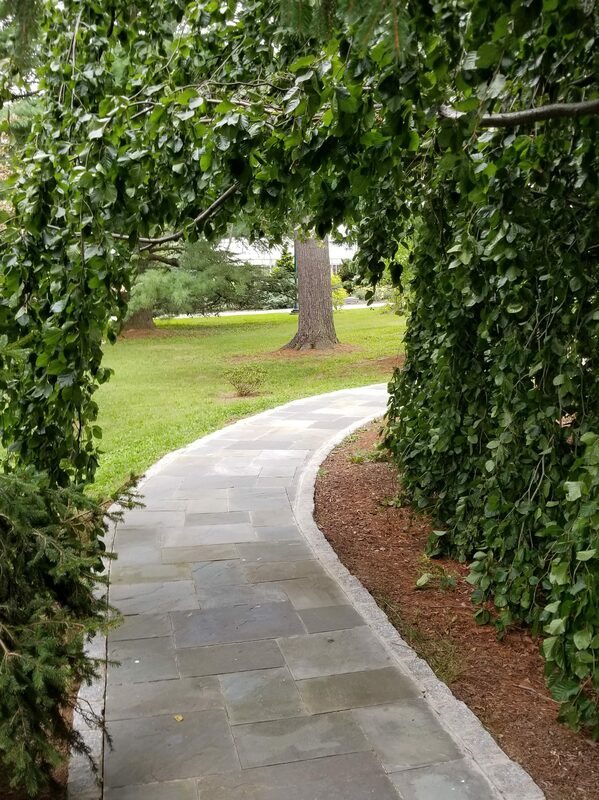 A Weeping European Beech creates an inviting tunnel over an accessible pathway in the Ambler Arboretum. The Ambler Arboretum of Temple University is a historic site of horticulture, agriculture and design within an institution of higher learning. The Arboretum serves as a living laboratory for students and the community, focusing on sustainability, the health benefits of gardens and history of women in horticulture, agriculture and design.